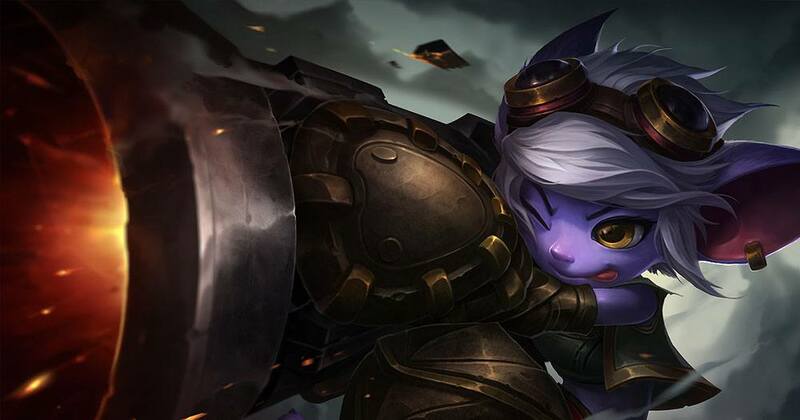 What exactly is League of Legends Champions you may ask? League of Legends Champions is only another term used for a character. Every champion has its different set of powers, capabilities, and role in the team. Therefore the team must keep good and constant communication to keep organized and beat the enemy team. Usually, the characters start at a basic level, and they get powerful as players gather items and experience, of course, this is restarted each match, meaning you always begin from zero, making it the fairest way of fighting. Another remarkable thing regarding the roast of characters is that it’s always increasing, introducing new hero or characters every so often. This brings new life to the game and giving you a possibility to try new means of playing it, make new techniques, build a new team and have a lot of funs. You can play it against bots or online, but if you are planning to play it online, you can partake in the ranked matches. Usually, they check your record and experience and place you in an online fight against players of the same level of skill. This gives you a fair and great match. To play League of Legends or LoL is also to join the biggest online gaming community in the world, this ensures that you’ll meet new people from parts of the world, make friends, trade stat and as mentioned before, in general, have a good time. If you want to step up your gaming experience, you can give the eSports a try. Since the community of League of Legends is big, it also has a remarkable feed o the eSport scene. Get good enough to vie in professional matches, partake or join a team and challenge the best in worldwide tournaments which bring players from all over the world to enjoy a great match. If you are good enough, you can win a considerable amount of money. Even if the online fight is most likely the most attractive factor of League of Legends, players will find that the game has a rich and entertaining plot, wherein character have interactions between themselves, making it a more immersive experience into a new world. Therefore, if you wish to have a good time, make some friends, fight in the biggest gaming community, have a great time, join League of Legends. You can download and enjoy it for free, so what are you waiting for? Adventure is waiting for you!